Lovely to meet you & thank you for dropping by! Based in Powys, Wales, I provide creative writing & drama workshops & classes from a dynamic & positive platform, for all age groups & abilities to enjoy. These can be regular groups (as running with schools during term-time) or as one off workshops / short-term projects (most recently I ran a stand-alone workshop for the Abergavenny Writing Festival, with a focus on inter-generational reminiscence writing). I plan & deliver workshops, classes & projects on a bespoke basis - anything linked to the creative written, spoken and performed word - so just get in touch with any query! I would love to hear from you. What can I offer for learners? Taster sessions are available for schools across a range of pedagogies such as Critical Skills, Creative Habits of Mind & SEAL as well as with drama & creative writing! Visit our offstage page to find out more of what's going on behind the scenes! 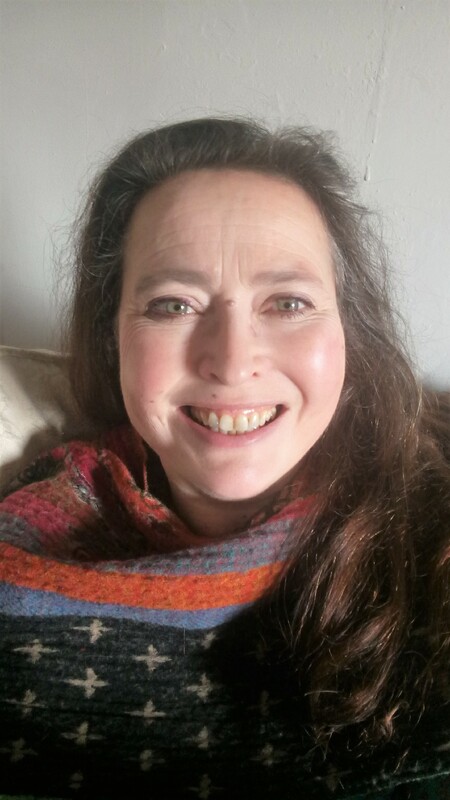 As a creative freelance practitioner, drama specialist & writer, Lynn understands the power & beauty of language while also nurturing a sense of play & adventure during her creative workshops & projects. With over twenty years classroom experience as an English Teacher, Head of Drama & ITT Subject Mentor - Lynn is uniquely qualified & hugely passionate about empowering children & adults through creativity. Having recently qualifed too as a LAMDA examiner, Lynn uses her training to inform her work as she prepares young learners for a range of exams (or rather opportunities!) offered by LAMDA. From Greek Theatre to Shakespeare, from modern scripts to devised & physical theatre, Lynn has been directly involved with many school productions, striving to enhance pupil experience & bringing theatre & drama to a wider audience. Lynn can provide creative & innovative approaches to themes & subject to suit classes with a range of learning styles. Having spent many years working with pastoral support Lynn offers a safe, positive learning space to explore sensitive & important issues such as self-esteem & anti-bullying. Lynn also prepares learners for LAMDA exams (or rather 'opportunities'! ), ranging from Speaking in Public to Acting, as well as Verse & Prose to the Introductory exams. She loves what she does and looks forward to hearing from you with any query you may have! We have a free quarterly newsletter & workshop guide which provides a super way to keep in touch with what's happening!